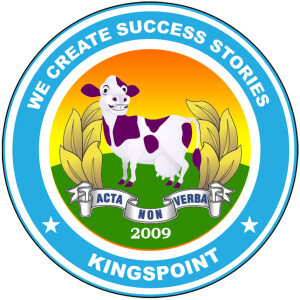 Kingspoint - We create online success stories. Most companies get caught up in bureaucracy and internal politics. They spend all their time in meetings and struggle to see their business grow. We get things done! 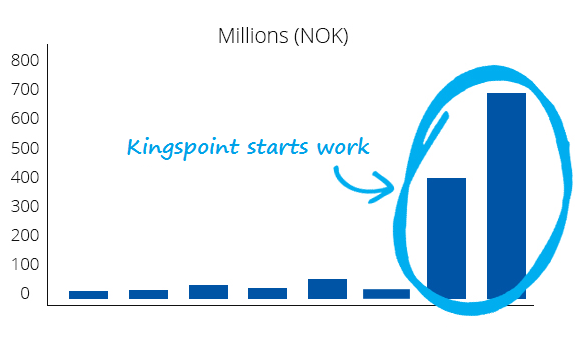 We implement like hell and make sure you start seeing a return within weeks. No nonsense fluff, just great results that you can take to the bank. Steven Macdonald (@StevenMacd0nald) has a 10 year track-record of growing online sales for both B2B and B2C organizations all around the world. 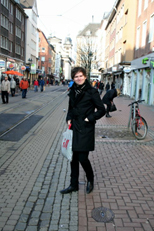 Based in Tallinn, Estonia, Steven is knowledgeable, action-oriented and he gets the job done through a combination of SEO, Content Marketing and Conversion Rate Optimization. He has written for HubSpot, Smart Insights and Marketing Profs, and is a frequent contributor to several leading online marketing publications. Read more about Steven Macdonald. With more than ten years’ experience in online marketing, we have been able to learn and experiment with a wide range of online marketing tactics – We’ve tried and tested them all from affiliate marketing, social media, retargeting, SEO, A/B testing, checkout optimization and more. We know what works, but more importantly, what doesn’t – so therefore you don’t need to invest your budgets in activity that is not proven to work. If your website is not visible in search, then you are missing out on a lot of “free” traffic and sales. We will perform an SEO audit, provide recommendations on how to boost search engine visibility and implement these changes to your website. We will then create a process that will help scale your SEO efforts in a way that is inline with the same goals as search engines. You will never be a risk from a search engine penalty. 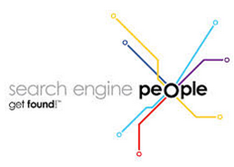 Our SEO efforts have even helped earn us three European Search Award nominations. We will create and build a content strategy tailored to your business to help you reach your target audience. Once the strategy is in place, we’re here to help you with copy-writing, content promotion (which includes social media marketing and content amplification), and then finally, we perform a content analysis to identify how the content performed, and how you can scale and re-purpose successful content. Our content marketing efforts have helped clients land authoritative links from Forbes, Entrepreneur, Fortune and many more, and has led to us being listed as a “Recommended Content Marketing Agency” by Content Marketing Institute. SEO and content marketing will deliver a higher volume of qualified traffic to your website, but with CRO we focus on turning visitors into customers. Using our proven 5 step process for conversion rate optimization, we will turn data into actionable insight that we use to optimize, test and improve your website, which makes it easy for visitors to complete their goals and means increased revenue for your business. Our proven CRO process includes analyzing web analytics data, conducting user tests, performing A/B tests and optimizing the eCommerce checkout or lead generation pages. During the last four years, we’ve helped companies increase sales by more than $300 million. You can read all about the success stories we have created here. We focus on increasing your online sales and training people so that when we leave, you can still maintain the success. 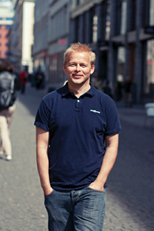 A leading Scandinavian eCommerce store wanted to grow their online sales. By optimizing their website for search engines and implementing our conversion rate framework, within eight months we were able to grow organic traffic from 4,000 visits to 28,000 visits, which in turn led to organic sales increasing by $350,000. In order to increase your online sales, we work with a wide range of online marketing tools and we’ll make sure you get the reports you need to show how much more you are selling. We focus on the stuff that matters to make sure you see your sales increase. Here’s another example; this time we’re using a B2B website. 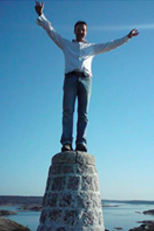 A European leader in software asked us to help them grow their online business. Again, by focusing on search engine visibility, content marketing and conversion rate optimization, conversion rate has increased from 0.41% to 2.15%. We only work with a handful of clients at a time. Because we enjoy working with online marketing, we invest ALL OUR TIME working with you. We don’t work 9-5, we work around the clock and can always be reached. Because of this, we limit the number of projects we take on. We like to write, and enjoy sharing our experience in online marketing on some of the best blogs on the web. You can read more about us in these publications (or click here for a full list). We’re not taking on any new clients right now as we focus on the clients we have. However, you can join the waiting list by clicking the green button below. We’ll contact you when a new spot opens up.